Supple leather with a stitched full outer sole. Pre-attached elastic over instep and a newly designed last for a enhanced aesthetic line. Bar tacked elastic drawstring. 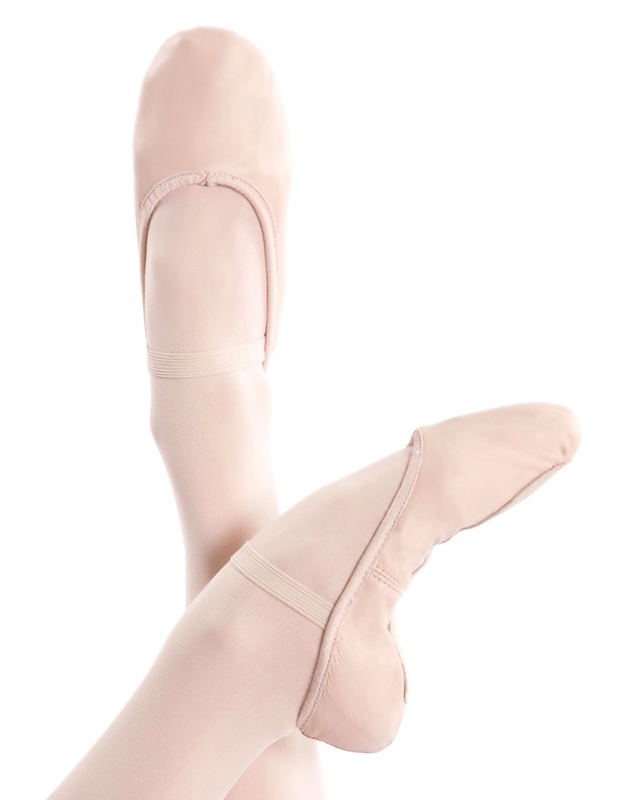 Dance Stop recommends this shoe for dancers with square shaped toes.